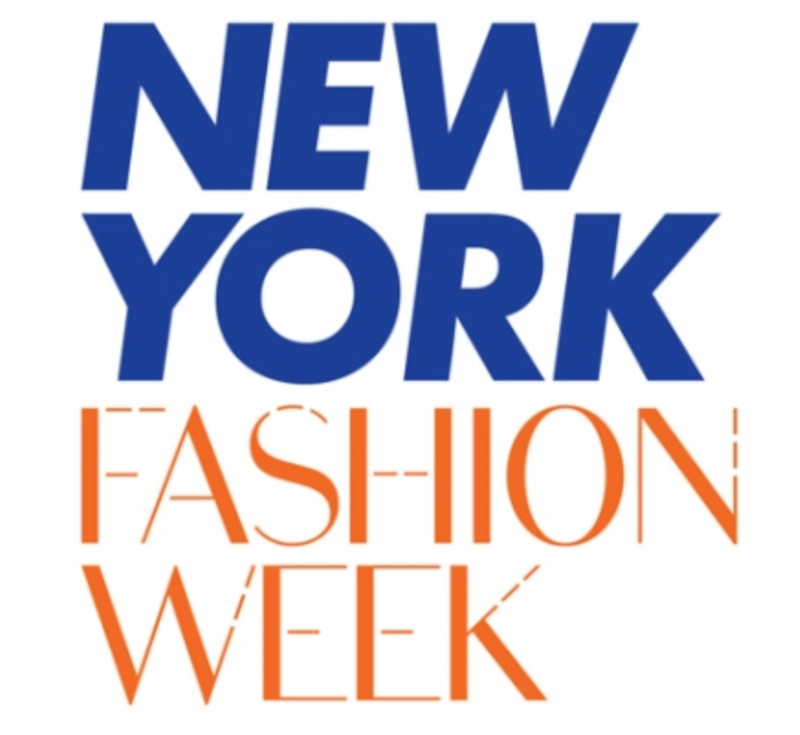 New York Fashion Week (NYFW), the week for all fashion lovers alike, wrapped up on February 18th and included various runway presentations that made an impact. With unconventional shows presented by celebrities such as Kanye West and his Yeezy collection to classic designers such as Vera Wang, this NYFW has definitely been one for the books. After viewing many shows during their live streams (Thank God for the advancement of technology) and seeing different designer pieces down the runway online, I was able to select a few shows and provide a recap of this years NYFW. If you follow New York Fashion Week religiously then you probably may have noticed the unfortunate lack of diversity that is usually prevalent. During this fashion week designers such as Zac Posen made strides towards combating this issue and his line up was primarily Black. 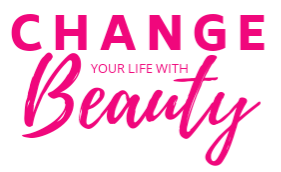 Being an African-American woman, this show actually gave me hope that models who are the same race but are afraid they won’t be noticed if they want to model, can truly achieve their dreams. The inspiration for his collection was actually Ugandan Princess Elizabeth of Toro. The line was filled with elegant prints and a cohesive muted color scheme. 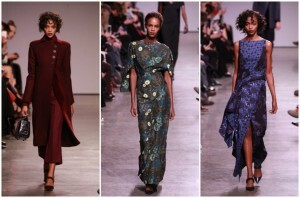 To sum it up, we are so here for Zac Posen and his line this season! Handbag connaisseur Rebecca Minkoff perfectly displayed how simplicity is key. Her pieces were in a muted color scheme of whites, blacks, and creams. 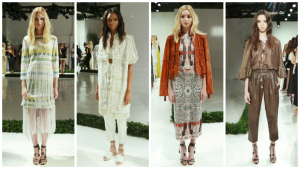 This ready-to-wear collection was very chic and showcased feminine silhouettes with an edgy twist. The pieces are perfect for a fashion forward girl who loves flowers but is always rocking a stylish motorcycle jacket. What are some of your favorites from NYFW?